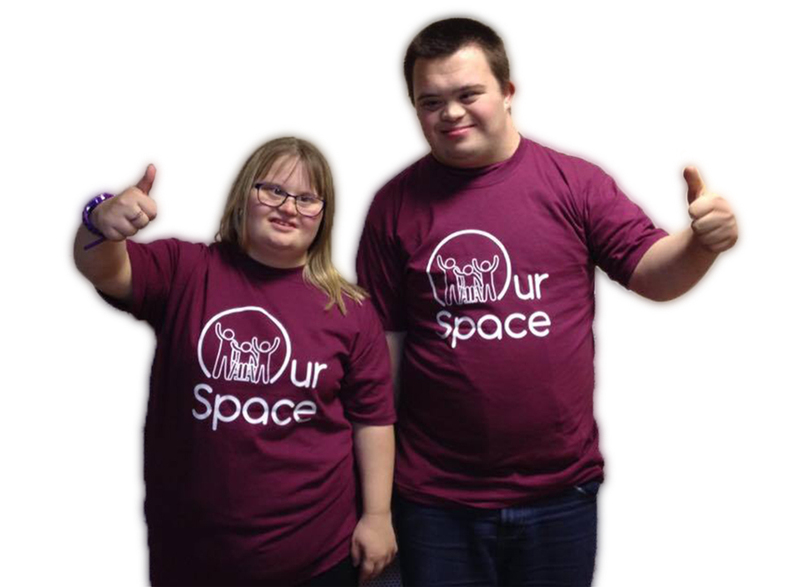 Our Space is a charity that provides unique social and recreational opportunities for children and adults with disabilities. We offer a range of exciting opportunities for all age groups from our specialist facility, The Brook Centre, located in Newcastle-under-Lyme, Staffordshire. The charity was formed in February 2016 in the wake of the closure of the North Staffs Special Adventure Playground (NSSAP). The NSSAP had provided services for children, young people and adults with a disability for nearly 30 years. The closure was a bitter blow both for the hundreds of young people who had accessed the service and built up long-standing friendships, and for their parents who suddenly lost a vital source of respite and an important support network. A group of former NSSAP young people, parents, staff and other supporters formed a focus group to explore options of how to get a desperately needed service running again. 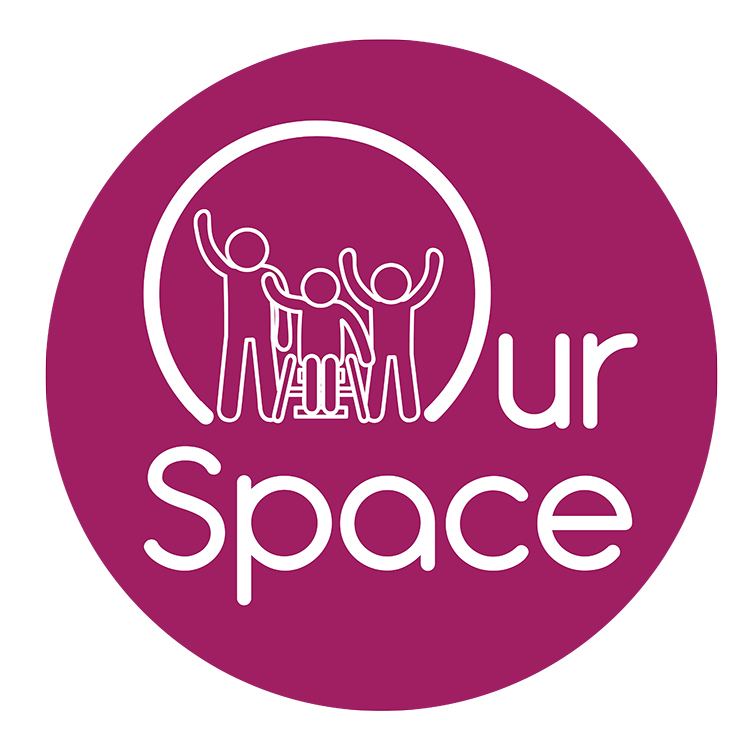 In the interim Our Space operated a limited service from community venues to ensure members had an opportunity to maintain friendships made at the NSSAP. From this great need, and the passion and drive of the focus group, was born Our Space (Staffs) Ltd. The Board of Directors was formed and the group was registered with Companies House as a not-for-profit company limited by guarantee in February 2016. By September 2016, once necessary funds had been raised, Our Space became a registered charity. In August 2016, we were delighted to announce that we had been awarded the lease of the former NSSAP premises on Stanier Street, Newcastle-under-Lyme. The lease was granted in partnership with another local charity, Approach. After a tireless amount of refurbishment work from volunteers and local supporters The Brook Centre opened its doors in May 2017. The beloved NSSAP sadly closed its doors. Our Space was created after the formation of a focus group. We began to run sessions such as family discos from a local community hall. Our Space, along with local charity Approach, were awarded the lease of the NSSAP premises by the local council. Our Space (Staffs) was officially registered with the charity commission as a charity. Renovation works (carried out by our members and other supporters) began on the outdoor space of our new premises. Indoor renovations began on our new premises – all carried out by our wonderful members and supporters. Our Space officially opened and began running sessions from its new premises (now named ‘The Brook Centre’). Keep up to date with all the latest Our Space news! Our Space is continually making great strides in the development of its services. We are currently delivering weekly evening clubs, an adult social session, family sessions, discos and playscheme sessions. We are also able to offer private bookings to special schools who may wish to use the facilities as part of their curriculum. We would like to thank all the members, local businesses and friends of Our Space for all their support. Without their help, none of this would be possible.